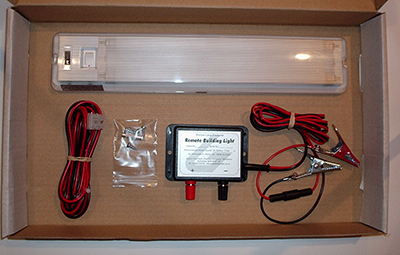 The Rooster Booster relies on it's light sensor to keep it running. If yours is damaged or you would like to keep a spare, this sensor will work with all Rooster Booster controllers. Light output equivalent to 20watt filament bulb. 1 Strip would be suggested for every 160 square ft or 8ft x 20ft shed. Light output equivalent to 4Watt fluorescent lamp or 10watt filament bulb. 1 Strip would be suggested for every 80 square ft or 8ft x 10ft shed. A regulated desktop DC power supply for powering your Rooster Booster if you have 230-volt mains available.